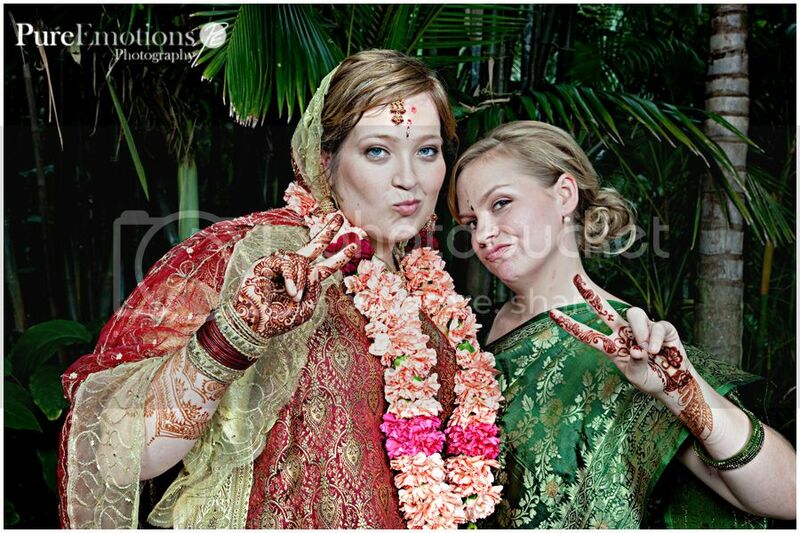 Natalie and Deb had a couple of days of wedding festivities. 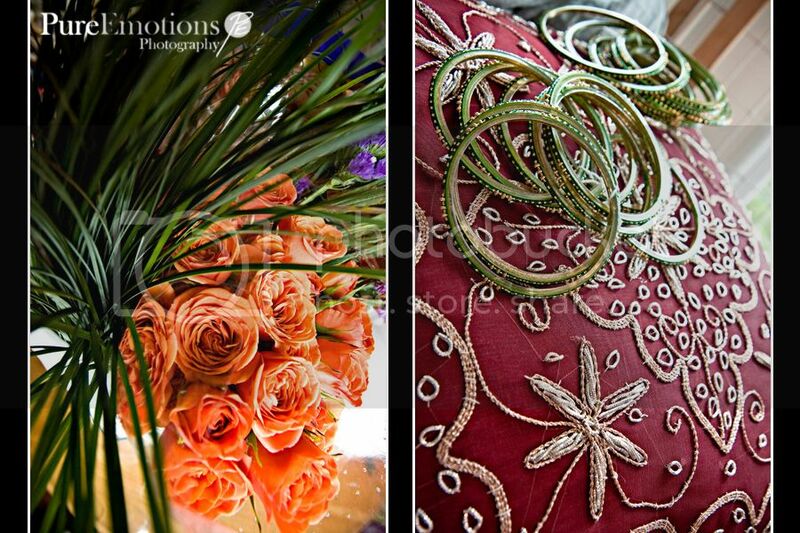 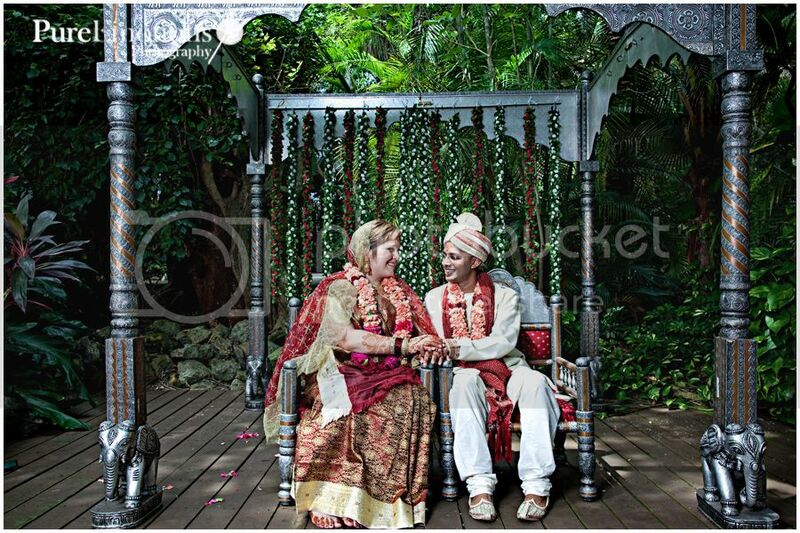 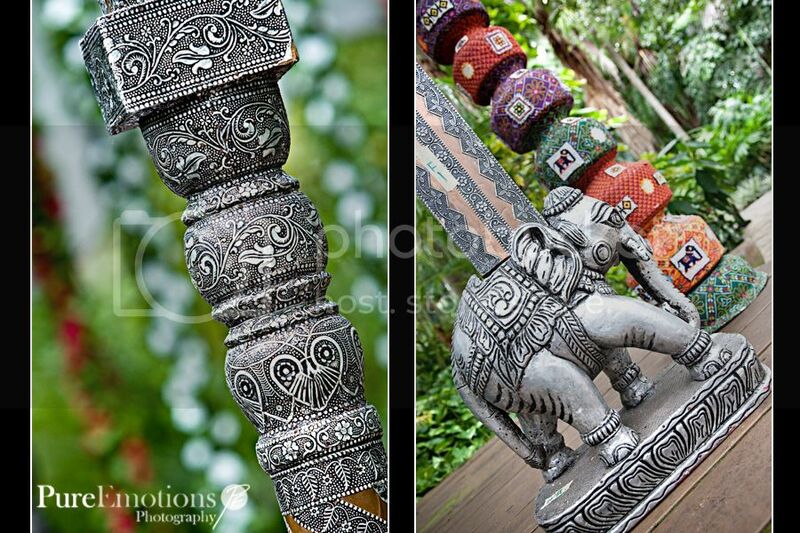 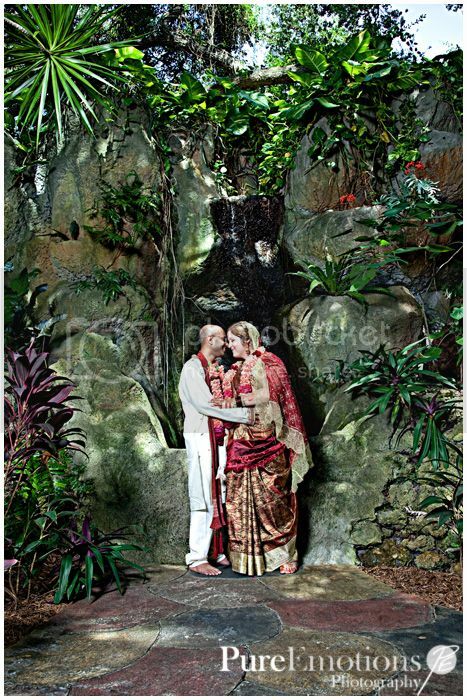 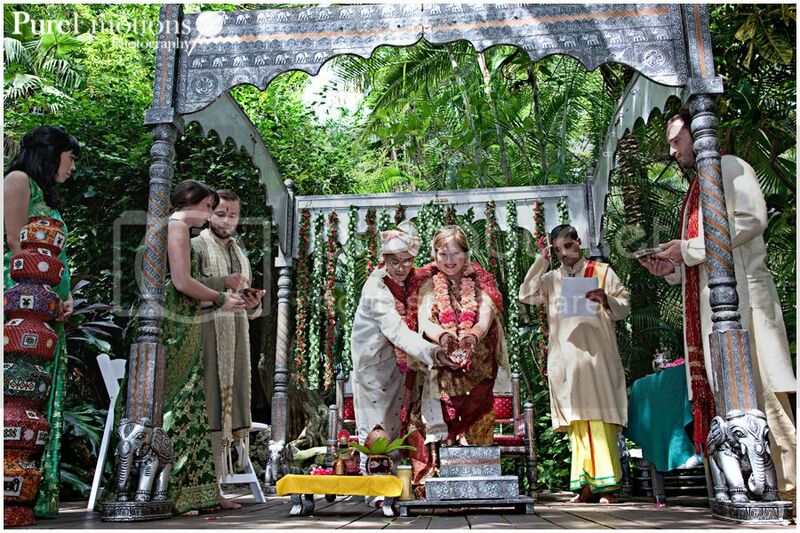 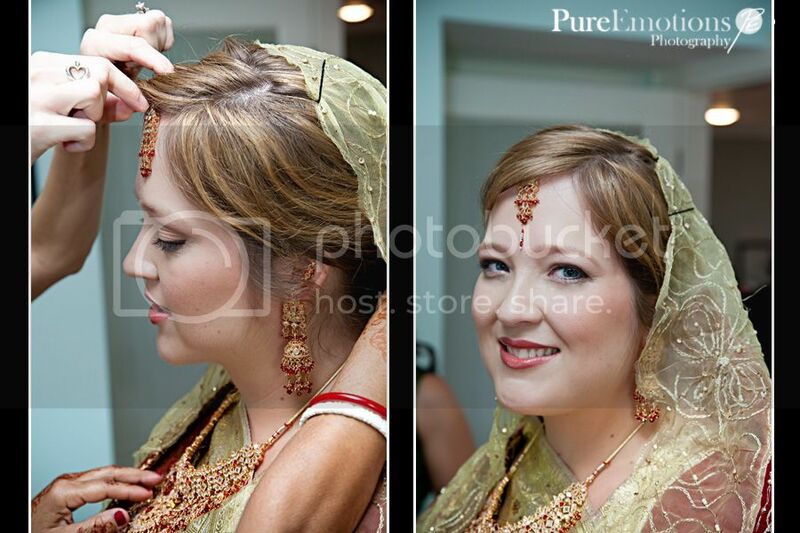 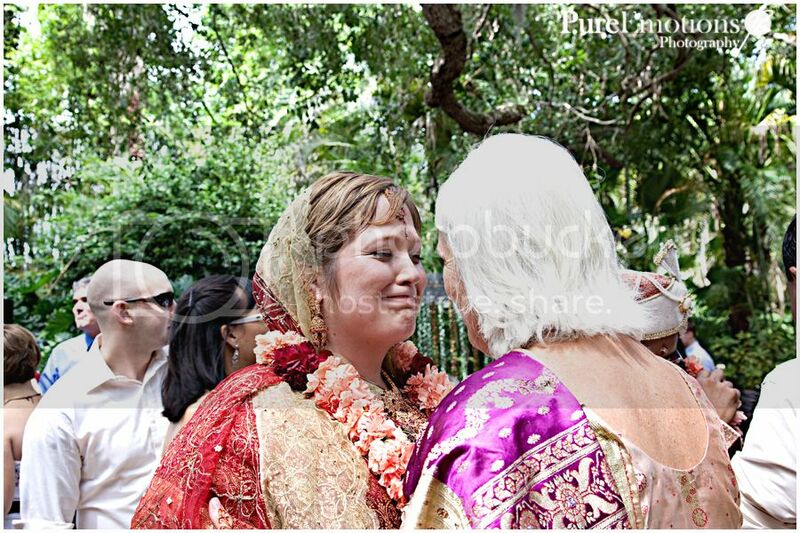 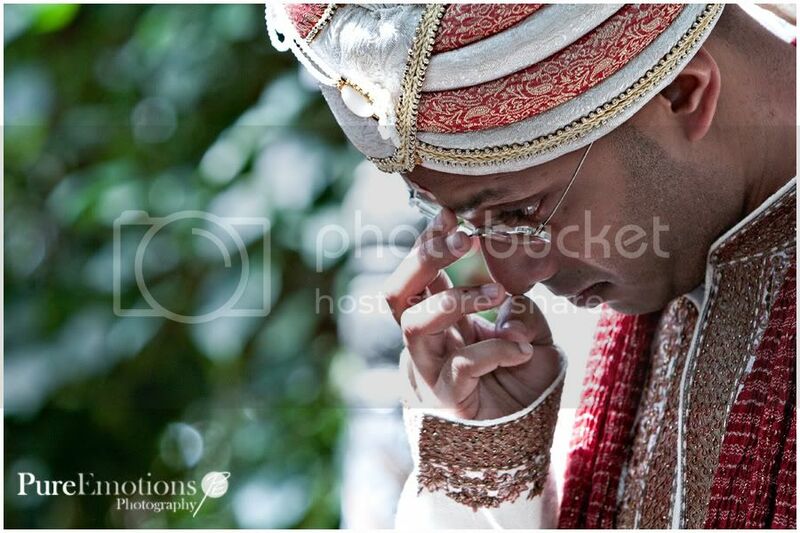 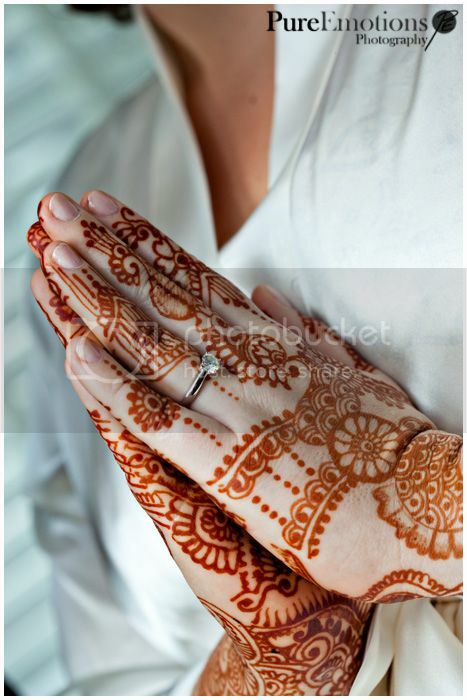 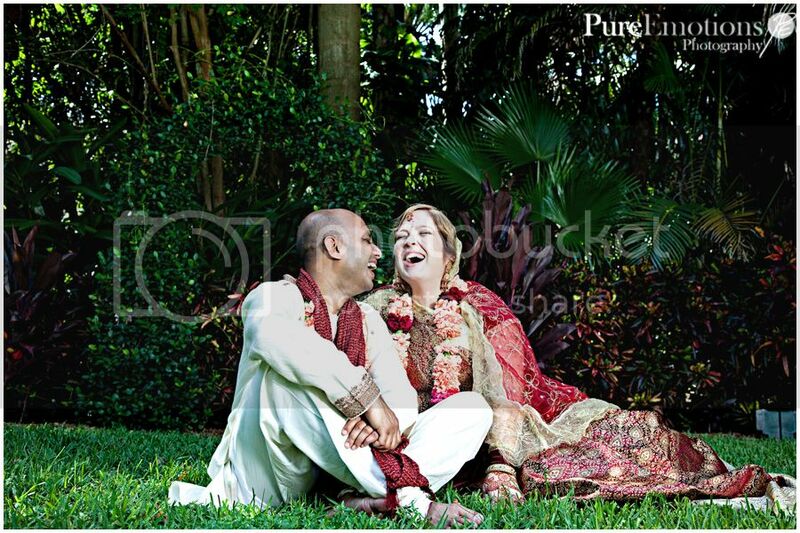 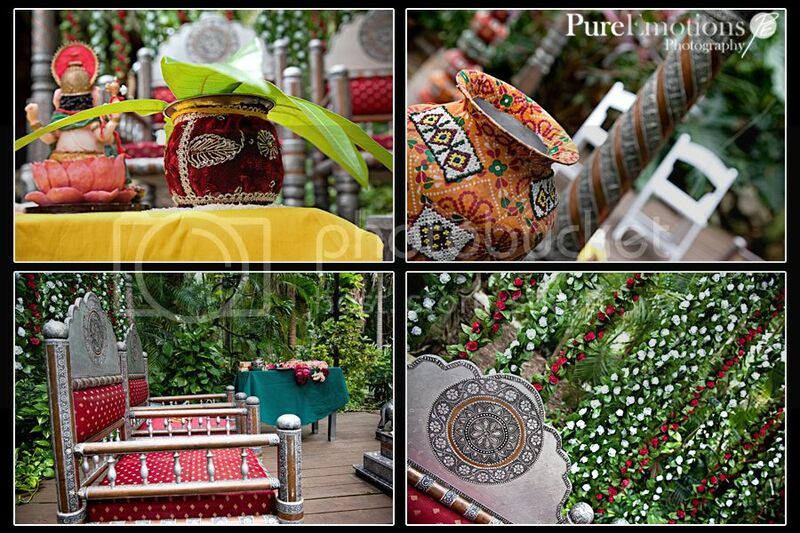 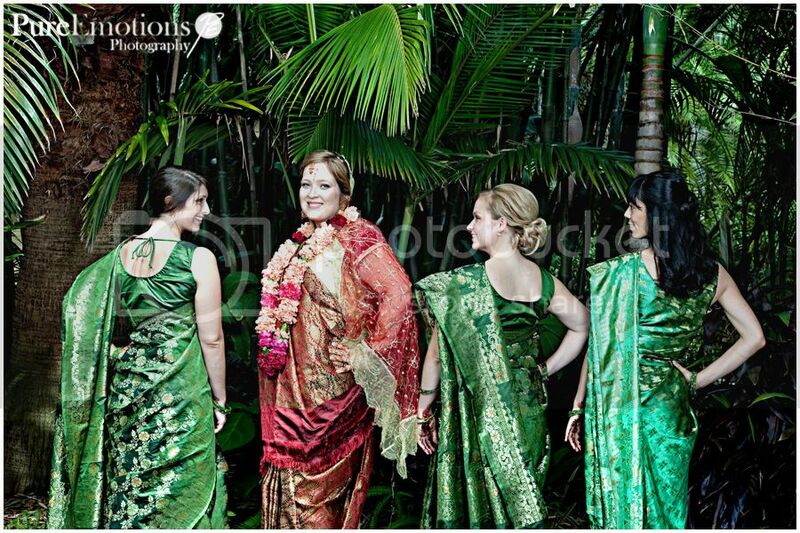 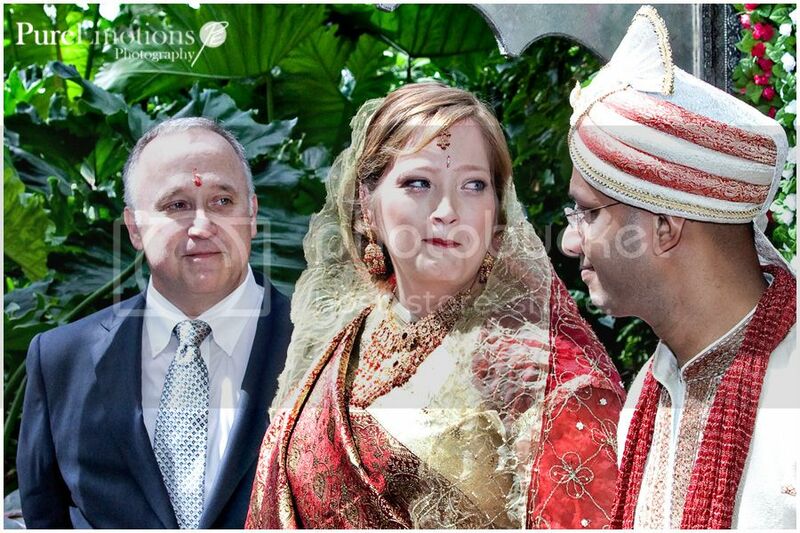 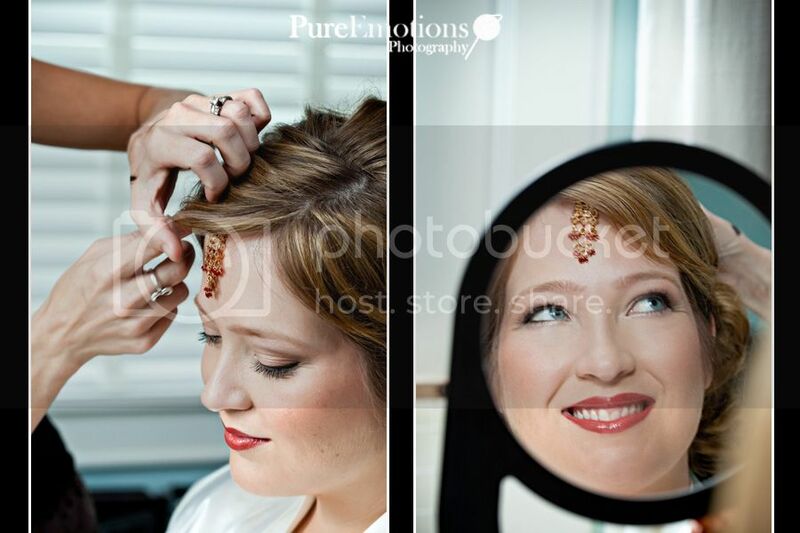 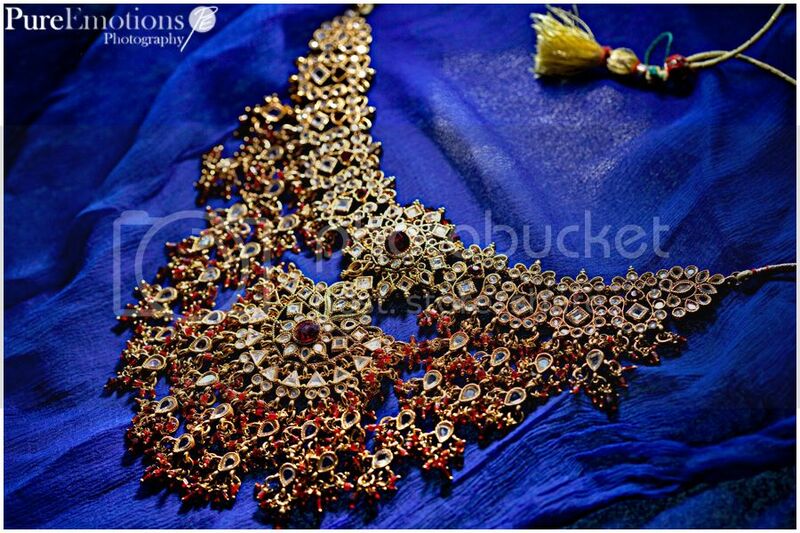 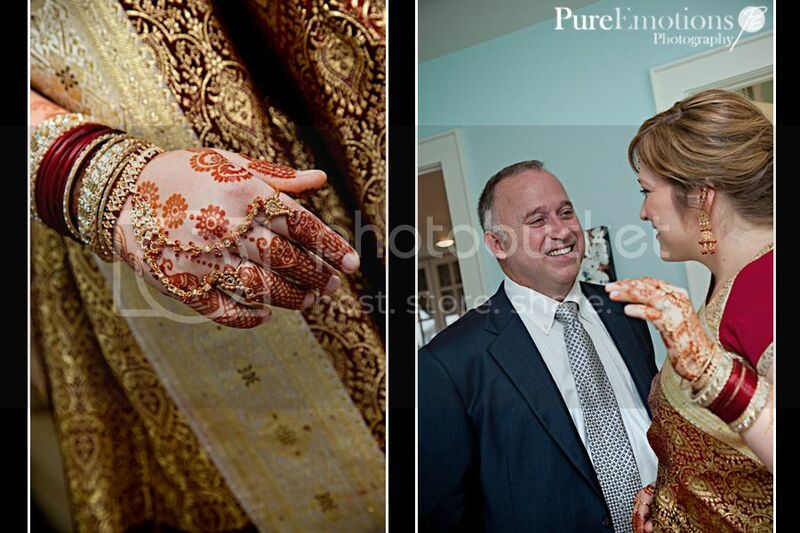 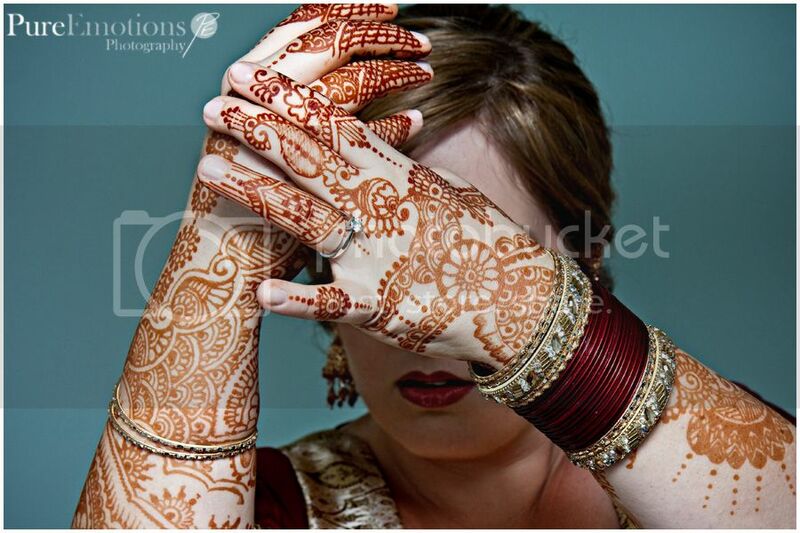 It all began on a Friday with Natalie's Mehndi ceremony which you can see a few posts below! 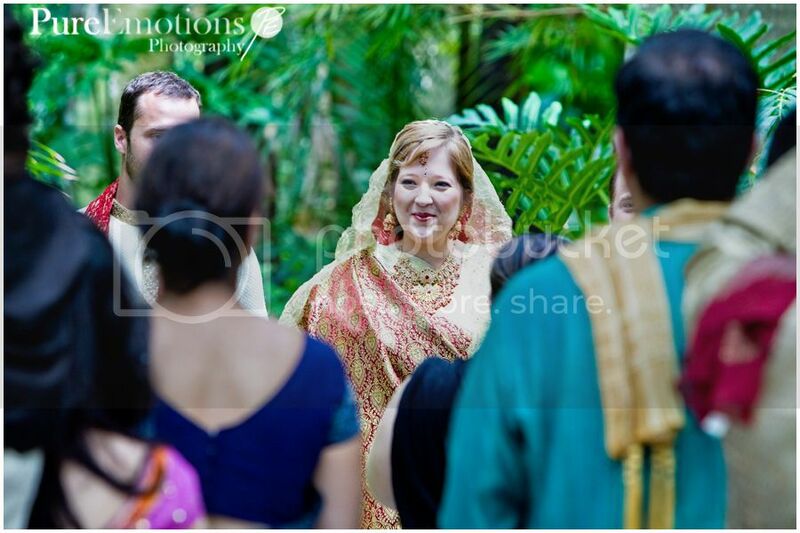 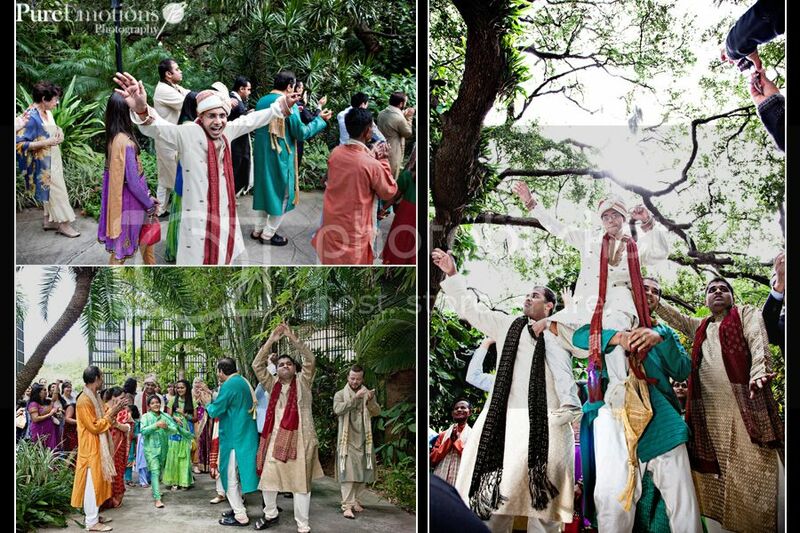 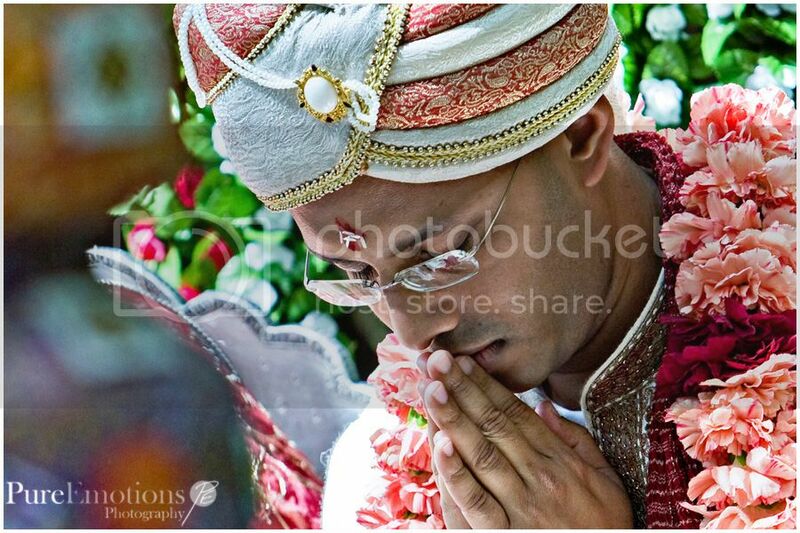 On Saturday, the morning started early with the preparation for the Hindu ceremony and then led into the Baraat which was followed by the Hindu Ceremony. 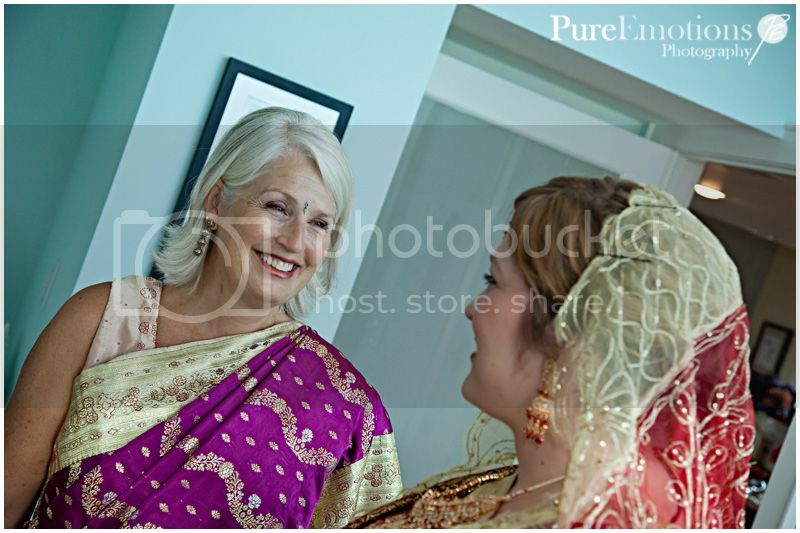 Later that afternoon, Natalie and Deb changed into American attire for their American ceremony which was followed by a full reception. 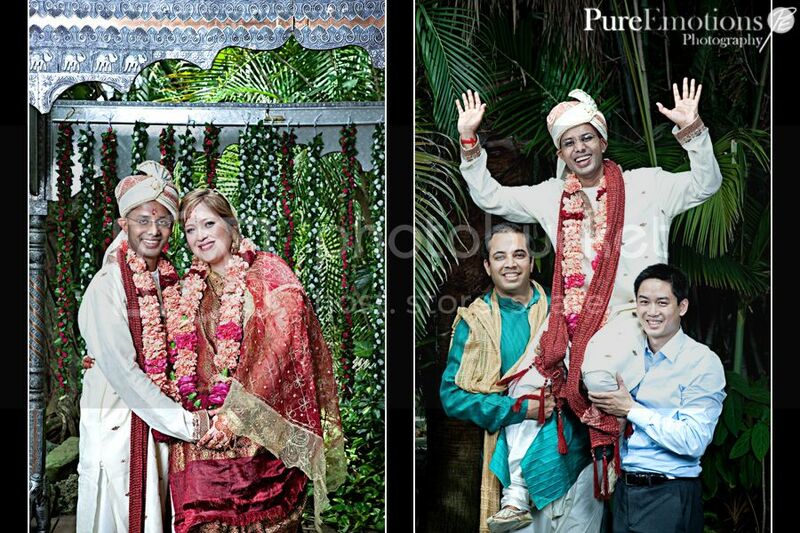 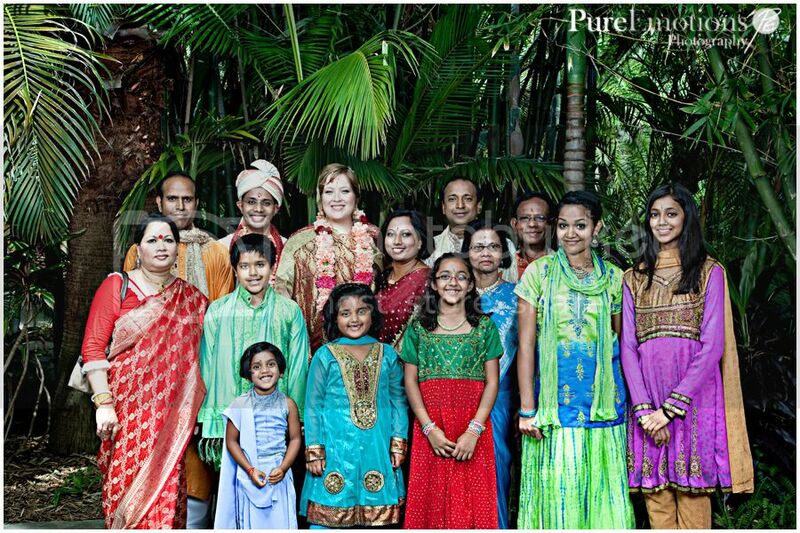 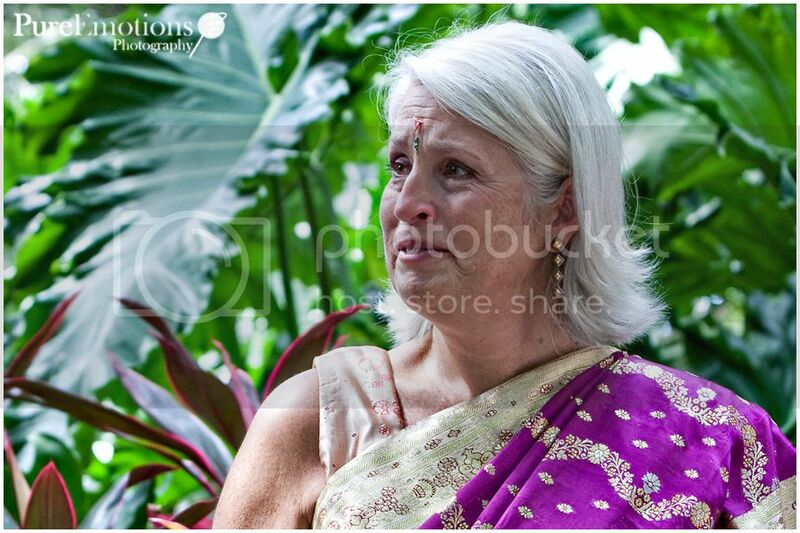 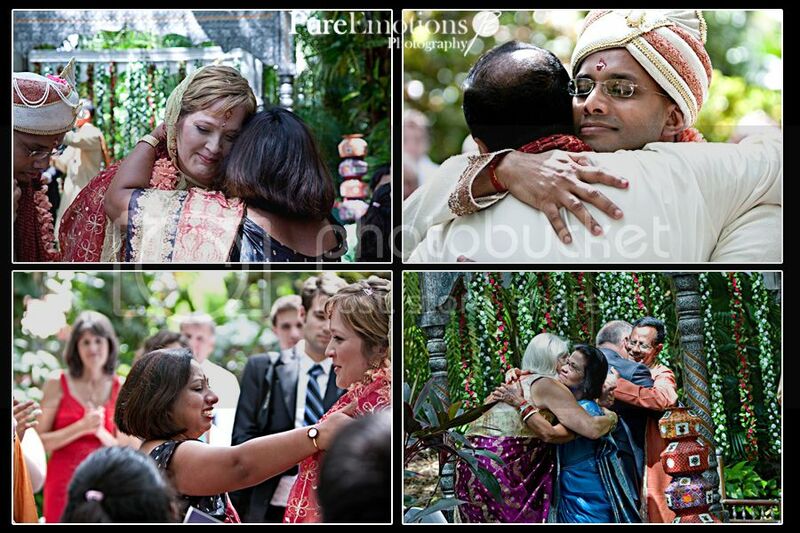 The following photos are from the Hindu prep and ceremony. 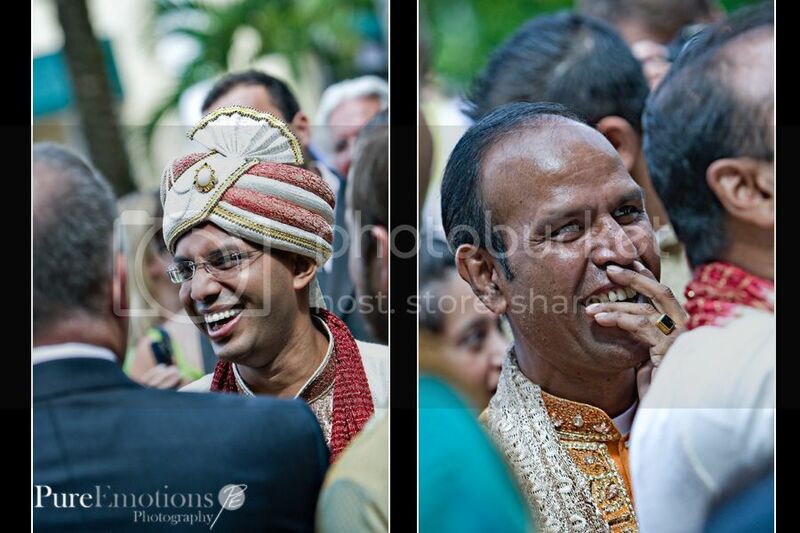 Photos of the American ceremony and reception coming soon! 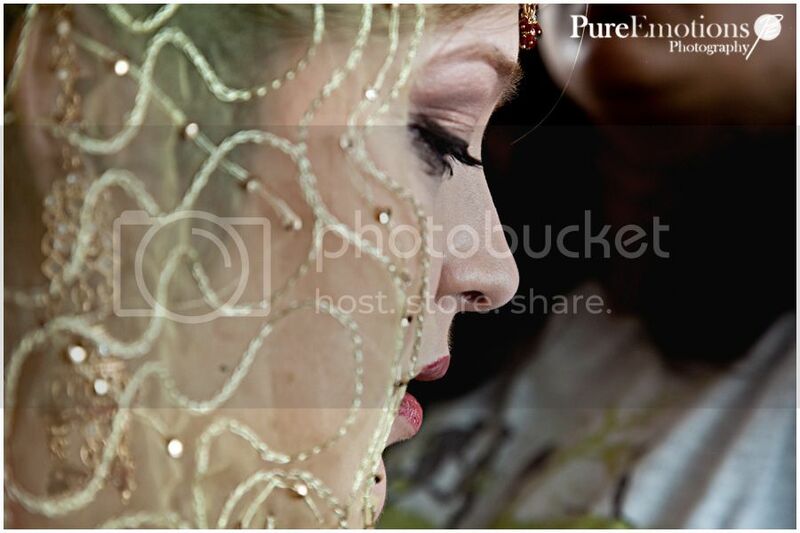 This is one of the most beautiful weddings I've ever seen!